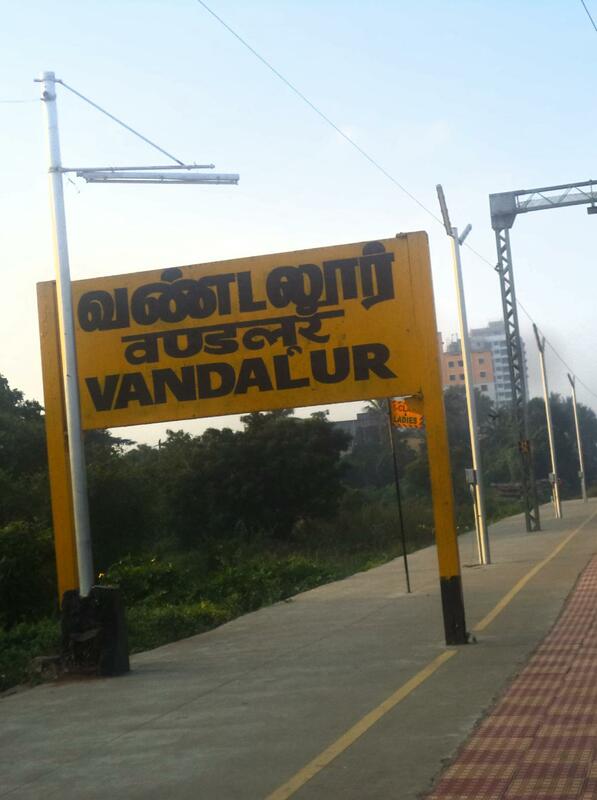 Compare with the Shortest Route between Vandalur and Melmaruvathur. 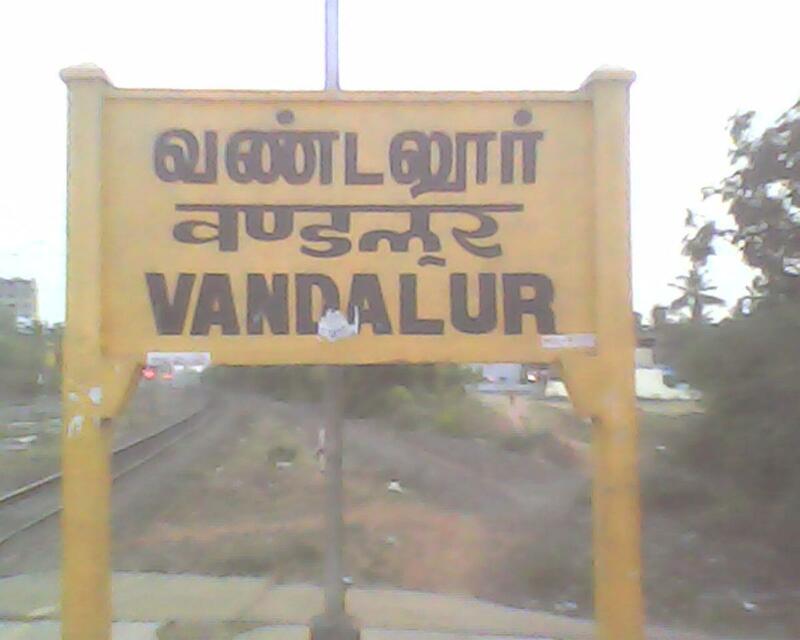 Compare with the Shortest Route between Vandalur and Tirumalpur. This is the Shortest Route between VDR and MSB.